That's Cool, That's Trash! : LUCKY SEVEN...HALLOWEEN in APRIL! 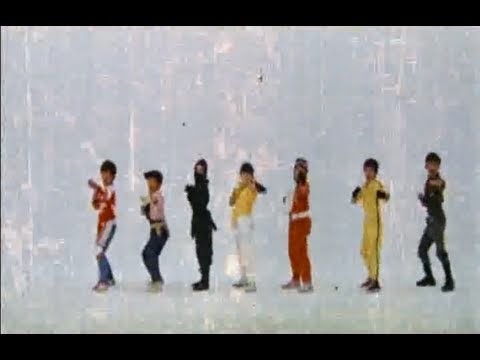 So, if I get a time machine and kill them, I can prevent the Power Rangers from happening? The subtle, understated use of color in '80s clothing. I don't miss it. 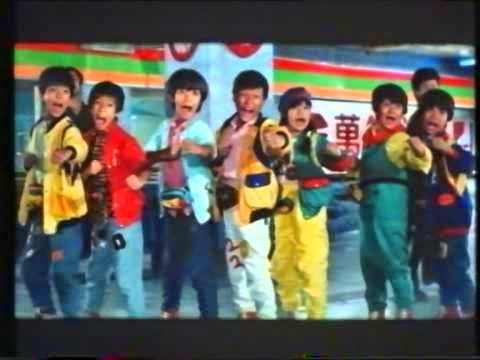 Scott & I discussed the '86 Hong Kong kids' movie LUCKY SEVEN. Think Little Rascals meets Goonies meets Benny Hill or something. I don't know. Download it here. NEXT UP: We are pushing #halloweenInApril HARD! If you tweet, start promoting this new holiday. There are virtually two Christmases now. Let's have 2 interesting holidays in the year, too! For our part, we'll be bringing the scary with 1981's The Pit. Join us! One of us! One of us!